Adding to the stockpile does not get much easier than this. 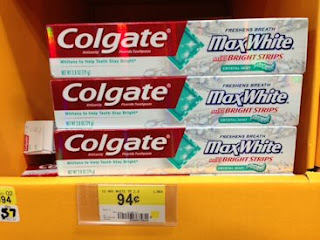 Right now, you too can pick up FREE toothpaste at Walmart. Its actually a MONEY MAKER deal!